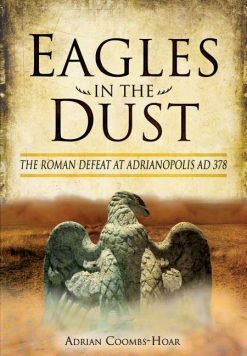 This book is a good accessible introduction to Caesar’s conquest and gives a good overview of events. 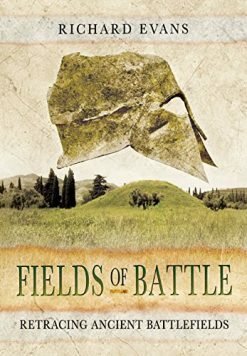 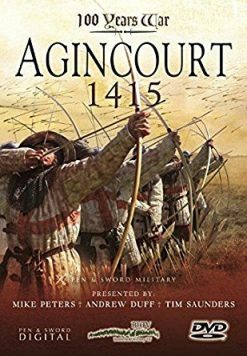 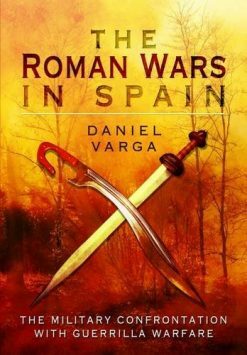 It chronicles everything from the prelude to the siege, to how the outnumbered Romans managed to prevail, and the battle’s aftermath. 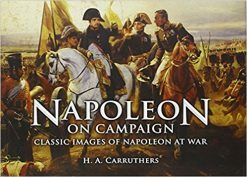 Maps, engravings, photographs of the terrain and reconstructions, along with wonderful colour illustrations, make this book attractive to both history buffs as well as hobbyists seeking ideas for modelling figures, building dioramas or war-gaming. 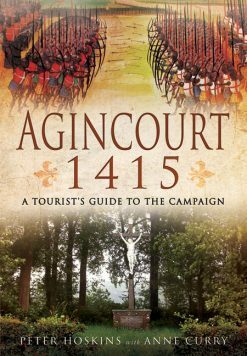 This title is published by Histoire & Collections a leading publisher in the field of militaria and related hobbies. 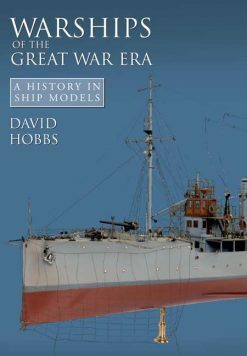 Producing many English language titles, H&C have gained a reputation for excellence,both in terms of the information their books contain and the unprecedented level of detail in their production, the wealth of high quality illustrations make them a valuable purchase for military enthusiasts.